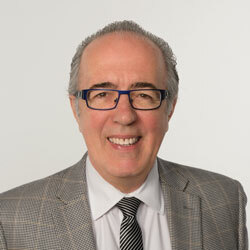 Gilles Ouellette’s work ethic, forged in his teens, working 100-hour weeks, defines the tenacity with which he approaches risk management on behalf of his clients’ life and business dealings, minimizing their tax … maximizing their cash flow. His tenured career as a financial advisor with the most respected banking and life insurance companies prepared Gilles to become principal of the Inclusif Group, a financial planning firm, where he specializes in retirement and estate planning. Working with his clients’ lawyers and accountants Gilles guides business owners wishing to transition out of their companies to do so in the most organized and tax efficient manner. Gilles is especially proud of his past presidency of the Exchange Network, a business leadership club, his role as Finance Chair for Compassionate Friends … an organization that provides bereaved parents with assistance through their grieving process … and his dedication to his wife Janet and their blended family. Donna joined the Inclusif Group in 2012, bringing over 20 years of experience in the financial service sector. Donna is one of the welcoming faces you will see when you visit our office and one of the voices you may hear when you call our firm. 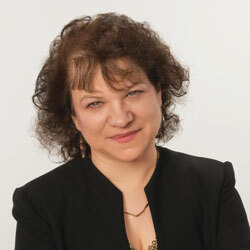 Donna Watson works with both new and current clients on investment account inquiries and web access. Additionally Donna manages client meeting confirmations as well as administrative changes to client investment accounts and life insurance policies. 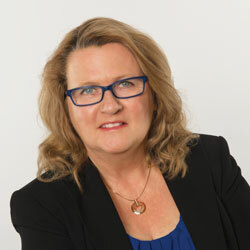 Jan started her career in 1982, employed by one of Canada’s largest insurance companies, subsequently coming to work with Gilles Ouellette since 1998. In addition to managing reception duties, Jan coordinates office management, assists our financial advisors, and guides the firm’s clients through verification of completed insurance applications, policy changes, and requests for information.